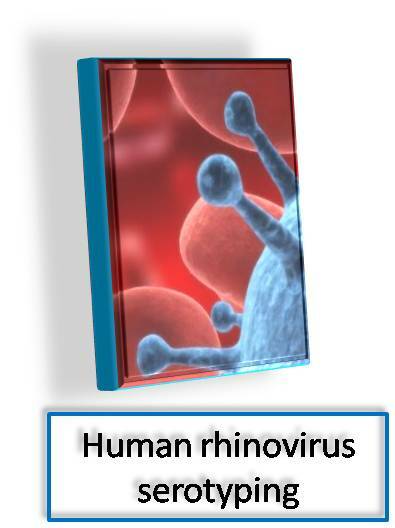 RV-Typer server assigns serotype to Rhinovirus -A, -B & -C using geomic/protein sequences. The server uses a novel alignment-free method based on Return Time Distribution (RTD), which is developed in-house. RV-Typer has been developed at Bioinformatics Centre, Savitribai Phule Pune University (formerly University of Pune), funded by Department of Biotechnology (DBT), Government of India under the Centre of Excellence grant. Pandurang Kolekar acknowledges the DBT- Bioinformatics National Certification (BINC) fellowship. Best viewed using Chrome version 46 and Firefox 41 and above.